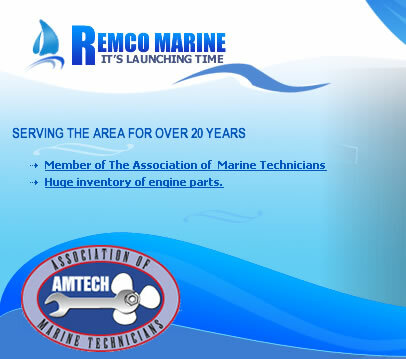 Remco Marine Service in Sugarcreek, OH Remco Marine Service in Sugarcreek, OH opened its doors in 2002, we moved to a new location with more room for our service and store area to serve you better,we are proud members of the Association of Marine Technicians to give us the training and tools to service your engines from a 1 cylinder to a 8 cylinder engine.We can hookup your engine to a dyno and computer diagnostics. 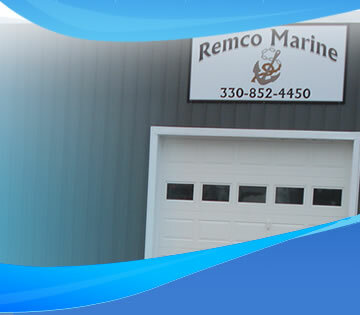 We moved to a new location! 1366 Township Road 169. Between the old location and the railroad tracks.